This is awesome! 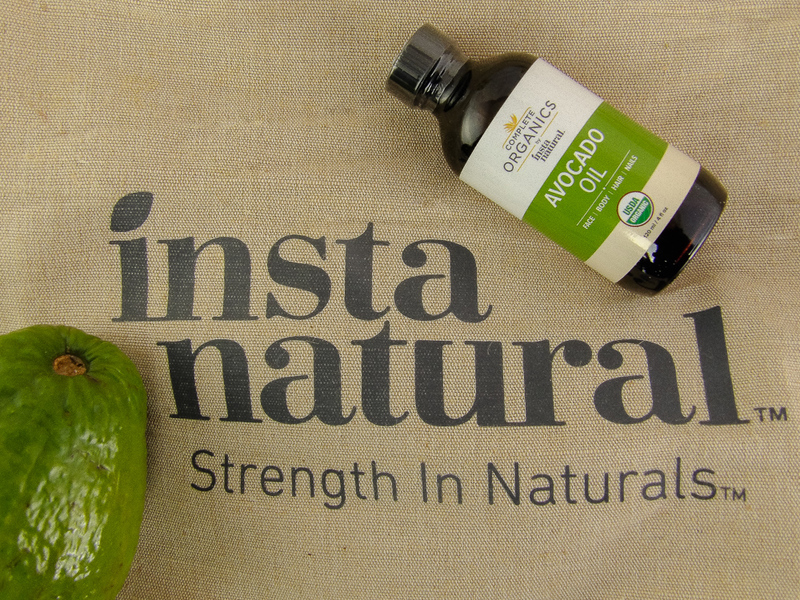 I love Instanatural’s line but I hadn’t heard of their Avo Oil! This sounds really refreshing. 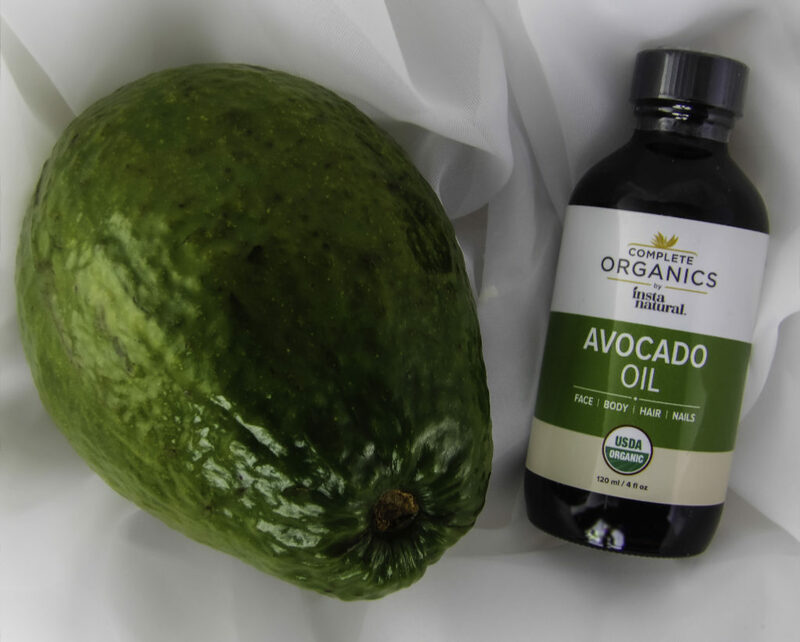 I’m trying to go organic in 2018 with skincare! This sounds great. 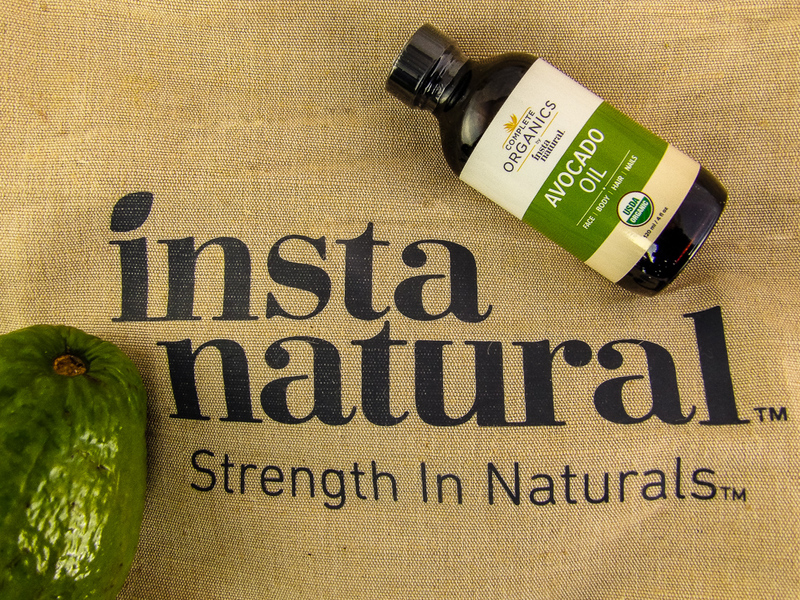 I tried another brand but the base oil was clearly something else with just a bit of avocado oil. This sounds like the real deal! This sounds amazing for the scalp. Thanks for the article!